Planning to spend 4 days in Turkey? We got you covered! 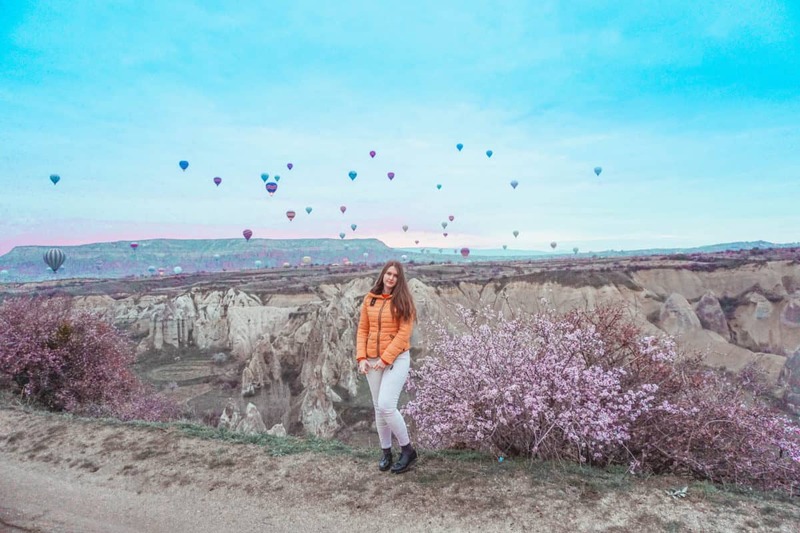 In this post, you will see our itinerary for 4 days in Cappadocia and Istanbul. How do we manage to work full-time and travel twice a month? Are you working full-time and still want to see the world? We feel your pain. Just in case we don’t know each other yet, we are Liza and Pepe, a couple of travel addicts and wanderlusters, based in London (at the moment, who knows where are are going to be in a couple of years). And yes, we work full-time! That means, we spend most of our life in the office and have 25 days of holidays like anyone else in the U.K. Despite this, we’ve been to 63 countries and manage to travel twice a month! In 2017, we have been to more than 18 countries. How do we manage to travel so much without taking unpaid leave? Read about it in this article (oops, it’s still in draft, but will be uploaded soon, stay tuned). 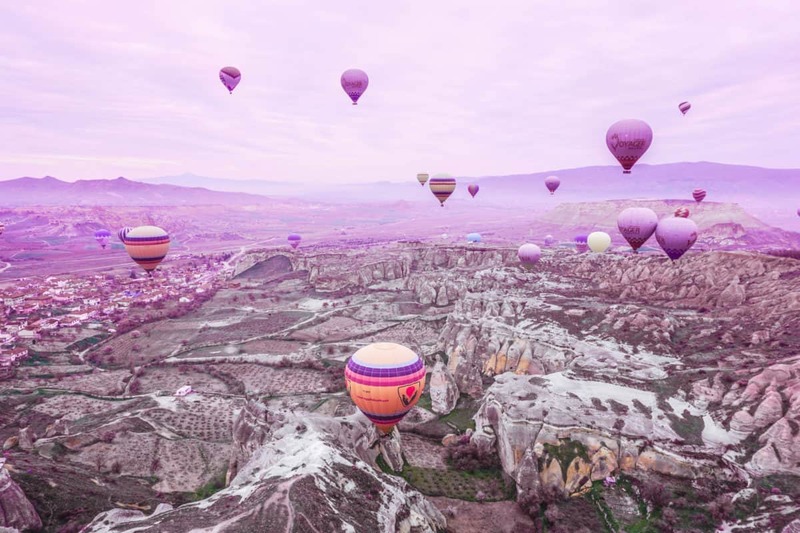 4 days in Turkey – Cappadocia and Istanbul: how feasible is it? 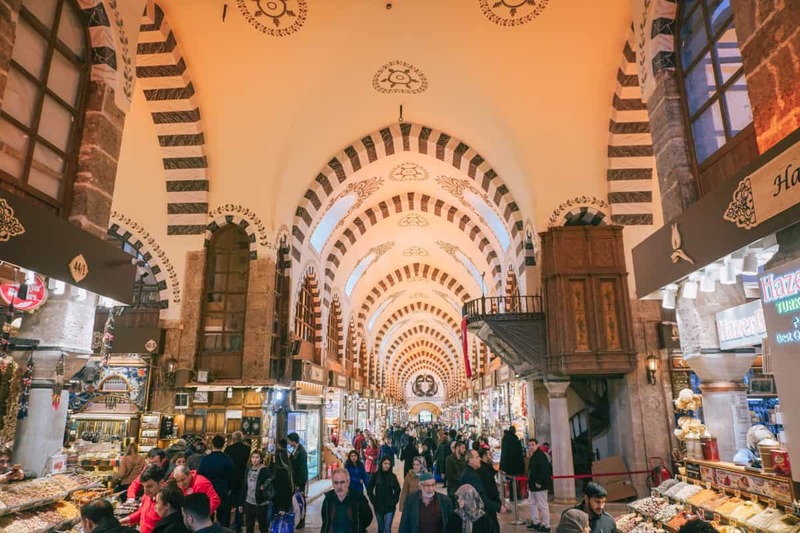 In this post, I’d like to share with you our 4-day itinerary for Turkey. During 4 days in Turkey we managed to visit Istanbul and Cappadocia. We went to Turkey in March 2018 and really loved it. Is Turkey safe in 2018? 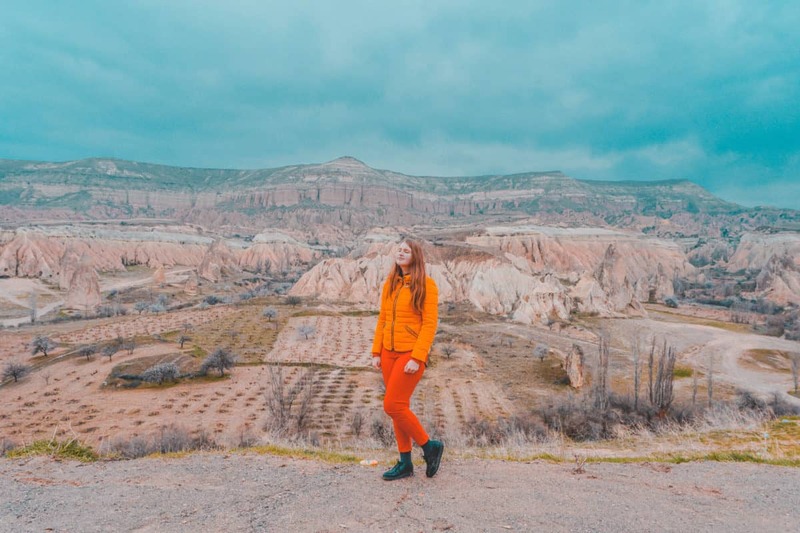 Cappadocia is certainly very safe, as it’s located literally in the middle of nowhere in Turkey (I’m exaggerating, of course, but it’s at least 1 hour driving to the nearest city). I felt safe in Istanbul in 2018, however, watch the news carefully (as there might be some bad times). Day 0 – Flying to Istanbul & Kayseri at night. On the day 0 of our trip, we woke up, went to work and then went directly to the airport to take the 23:55 flight from London to Istanbul with Pegasus airlines. The flight from London to Istanbul takes approximately 4 hours. We decided to go to Cappadocia right away and took a domestic flight from Istanbul to Kayseri (1.5 hours of flying). 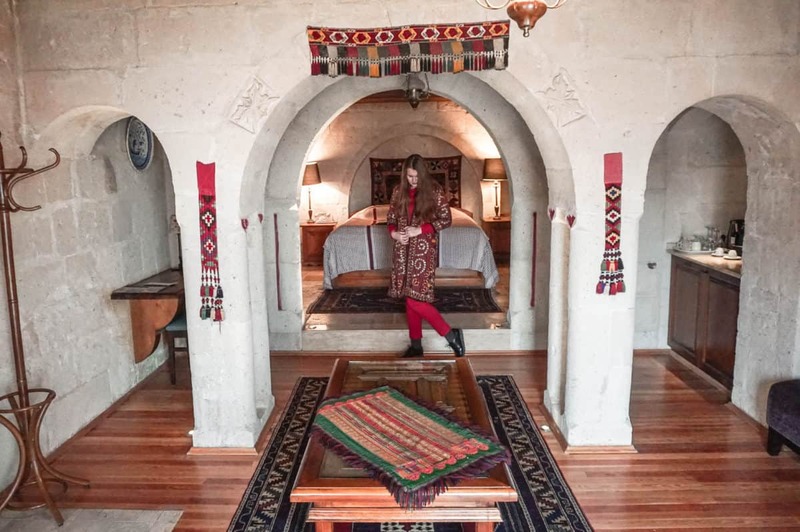 In Kayseri, we took our pre-booked shuttle and headed to our lovely hotel Cappadocia Cave Suites. 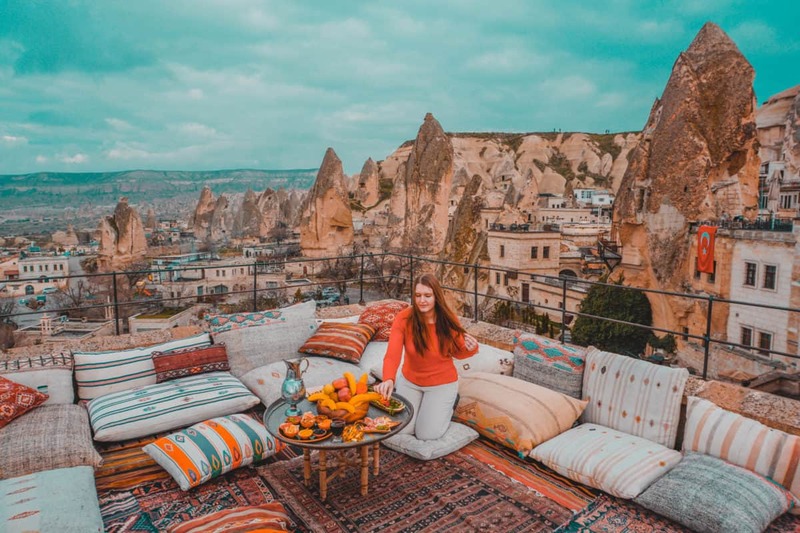 The reason why we chose Cappadocia Cave Suites – fabulous Instagrammable terrace overlooking sunrise and hot air balloons in Cappadocia. If you want a photo like this – this hotel is your best bet. Cappadocia Cave Suites is often sold out, so it makes sense to check its availability in advance. Check it now! After arriving to the hotel, we went for a late breakfast in one of the restaurants in Goreme (One Way restaurant – that’s the name) and got back to the hotel to take an AMV tour around 2 valleys of Cappadocia. I strongly recommend taking an AMVm(quad bike) tour, as it’s the best way to explore the valleys. Check the availability of the AMV tours here. If you don’t feel comfortable taking an AMV tour or driving a quad bike in general, consider a “normal” bus tour (check availability here) or a horse-riding tour! After taking the MVT tour, we went back to our room, changed and went to the hotel terrace to take some shots of the sunset in Cappadocia. Afterwards, we went to the restaurant Seten for dinner – it was amazing and I definitely recommend you visiting this restaurant. During the high season and the weekends, consider making a reservation, otherwise, the restaurant might be fully booked! We woke up at 4:30 am to be picked up from the hotel to go to the hot air balloon ride with Urgüp Balloons. Our flight was seriously impressive – it was like a proper tour of different valleys and the balloon was contantly getting up and down. However, we started flying too late when the sun has already risen, so we missed the amazing pink light. Some companies that offer cheap prices have low rating because the balloon just stays in the air at one spot and does nothing. Consider taking a more expensive flight package as well. We bought the cheapest one paying £130 per person, however, we were packed like sardines in the hot air balloon basket. If you want some nice photos of you in the balloon – consider getting a package, where there are only 8-12 people in the basket. After taking the hot air balloon ride, we returned to our hotel and slept for a couple of hours before actually starting packing and getting a shuttle back to the Kayseri airport. We flew to Sabiha Airport in Istanbul and it took us nearly 2 hours to get to our hotel. So it was already 8pm, when we arrived to Movenpick Istanbul located in the financial district of the city. The location was perfect to explore Taksim though, so on our first night in Istanbul we went to Taksim to try some street food and walk around. We went all the way to Galata tower and then went back to the hotel. On the day 3, we actually overslept and instead of waking up early, we woke up at 10:30. 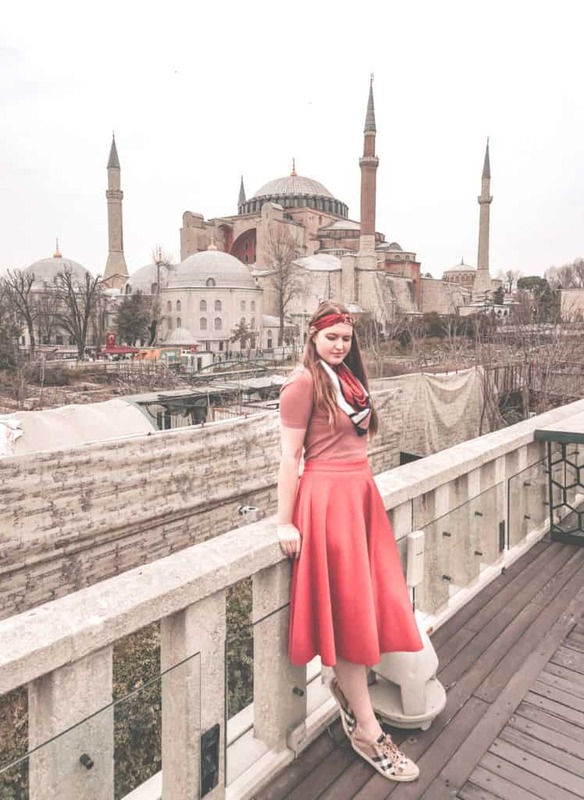 We had to change hotels – the second night in Istanbul was booked in Four Seasons Sultanahmet, so it took us another 40 minutes to get to our new hotel. The location of Four Seasons Sultanahmet can’t be better – it’s located 3 minutes walking from Hagia Sofia and the Blue Mosque, so it’s just perfect for exploring Istanbul. We went to Hagia Sofia (the queue wasn’t that big, but still, we spent about 30 minutes there), so we decided to buy the Muze card – the card that costs 25 euros per person and gives you access to the most museums in Istanbul (and you can skip the queues too). Later, we went to the Blue Mosque, that, unluckily, was closed for visits (it was under reconstruction) and walked to the Topkapi Palace, where we stepped the queue and successfully got in! We also got inside the most impressive part of the Topkapi palace – the Harem with its incredible tiles. Afterwards we went to eat in one of these touristy restaurants near the Topkapi palace – we tried the famous Turkish pancake and had a Mixed kebab. The restaurant was okay, but totally overpriced for Turkey! The name of the restaurant is Han, by the way, so you can avoid it if you prefer. After spending an hour in the hotel and relaxing for a while, we decided to go on walk around the embankment of Bosphorus and watch the sunset from there. We walked all the way from our hotel to Karakoy, where we found the famous fish stall of Turkish Super Mario. The fish wrap we tried there was the best one we ever tried, so this place is definitely recommended to you – this is the address – Makaracilar Caddesi 3-45A. We ended the day drinking Turkish Tea and eating some of the most famous Turkish delight, ice-cream and pahlava in the famous Turkish chain Hafiz Mustafa. On the day 4 in Turkey, we woke up a bit late, checked out from our hotel and went to have breakfast in one of the panoramic cafes with the traditional Turkish breakfast – Saade Kahvati located on the last floor of the hotel Darussaade. The breakfast was 55 Turkish lira per person – around 12 euros, but it was simply amazing! Later on, we went to the Basilica Cistern that was impressive as well and went inside the Hagia Eirene church located in front of the Topkapi palace. From there, we walked all the way to the Grand Bazaar and the Egyptian Bazaar and bought some pretty amazing Turkish delight there. We still had some time before our flight at 9:30 pm, so we walked all the way to Balat – a very colourful hipster district of Istanbul that looks like Lisbon or Porto in Portugal. In order to go back to the hotel and pick up our bags, we took Uber and it took us 1.5 hours to get from Balat to Sultanahmet because of Istanbul’s crazy traffic. Not to risk our flight, we actually decided to take a train, metro and a taxi to the Sabiha airport (took us 1.5 hours in total) – would have been more than 2.5 hours by a shuttle bus or taxi! That was pretty much it – we managed to see a lot during these 4 days in Turkey and we would definitely return to this amazing country again. We liked the hospitality and the friendliness of the people, as well as tasty food and great public transport. 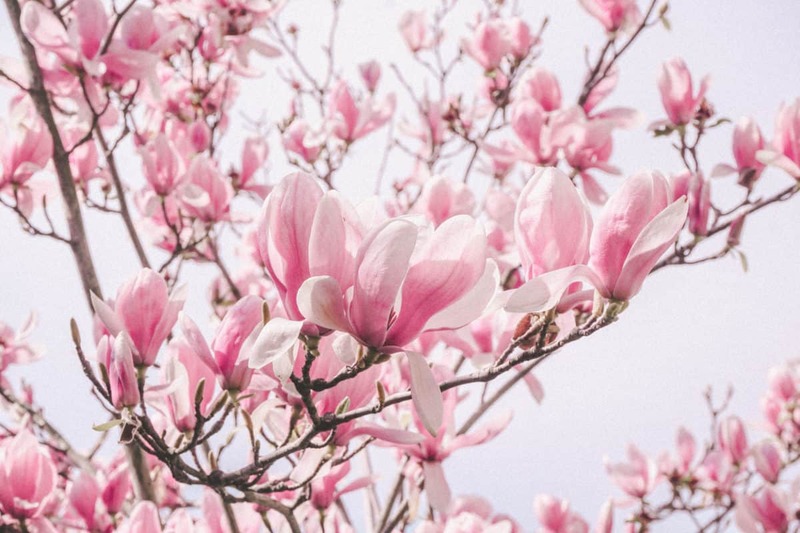 Did you enjoy reading this post? Please share it on Social Media! Best things to do in Nizhny Novgorod, Russia: attractions, restaurants & more!